Register for the 5k and/or Fun Run by clicking here! 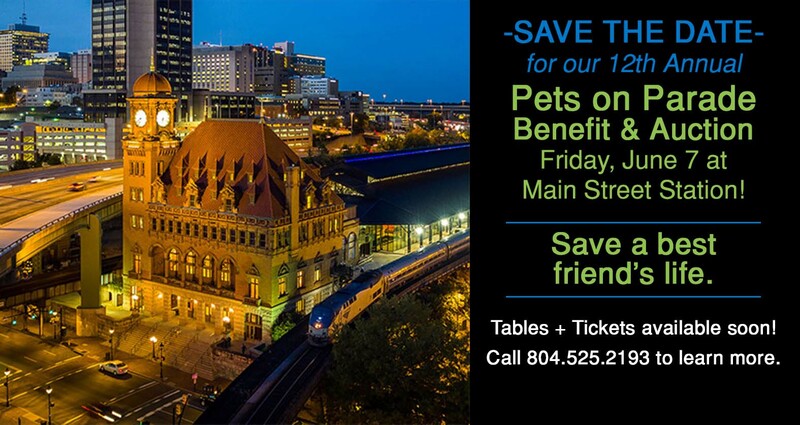 Don’t miss the most fun charity auction in town! Click here for more details. They Made a Difference. 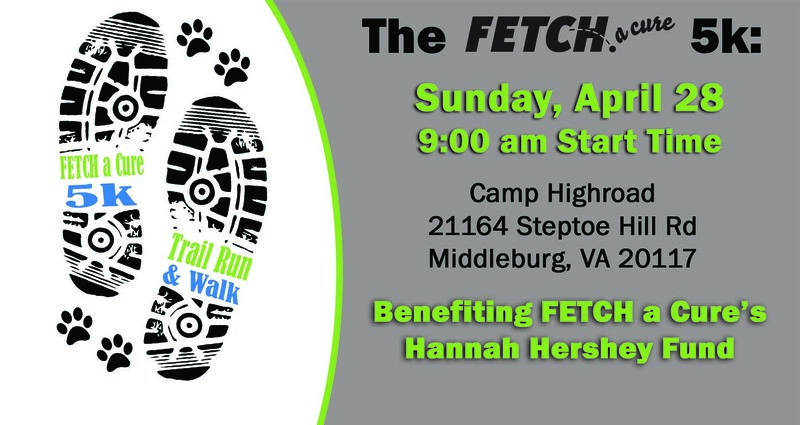 Honor Their Memory with the FETCH a Cure Memorial Fund. 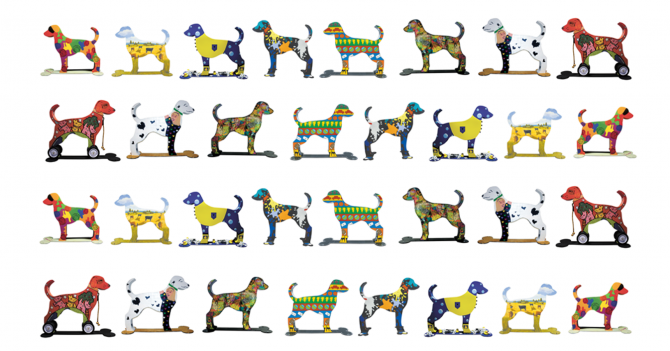 FETCH a Cure Steel Dog Pet Cancer Awareness Campaign. Learn More. Help Save a Life Through Companions in Crisis. 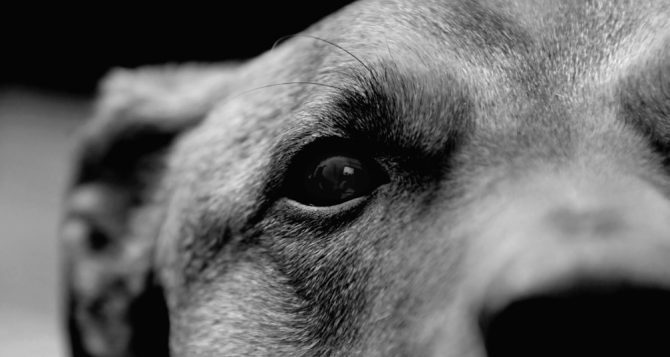 Companions in Crisis, Providing Financial Support for Life Saving Pet Cancer Treatments.